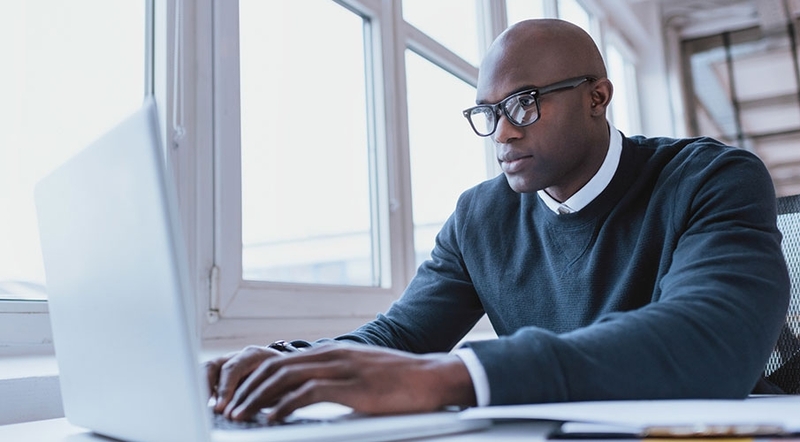 Join the team that’s building the future of energy, serving the energy needs of families, businesses and communities and empowering employees to reach their full potential. 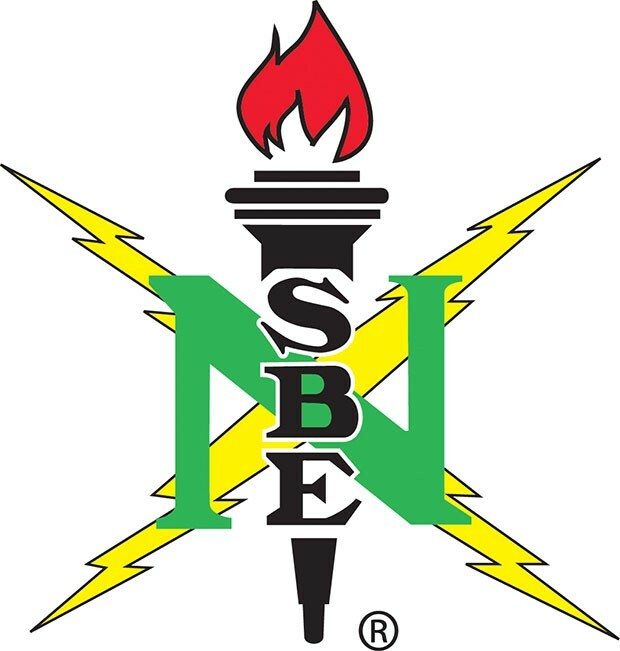 Southern Company will be at the 2019 NSBE National Convention in Detroit, MI interviewing and hiring for fulltime engineers, coops and interns. Explore this page for positions we will be recruiting for and how to find us at the convention. Check back often for updates. With 46,000 megawatts of generating capacity and 1,500 billion cubic feet of combined natural gas consumption and throughput volume serving 9 million electric and gas utility customers through its subsidiaries, Southern Company is America’s premier energy company. The company provides clean, safe, reliable and affordable energy through electric utilities in four states, natural gas distribution utilities in seven states, a competitive generation company serving wholesale customers across the nation and a nationally recognized provider of customized energy solutions, as well as fiber optics and wireless communications subsidiaries.